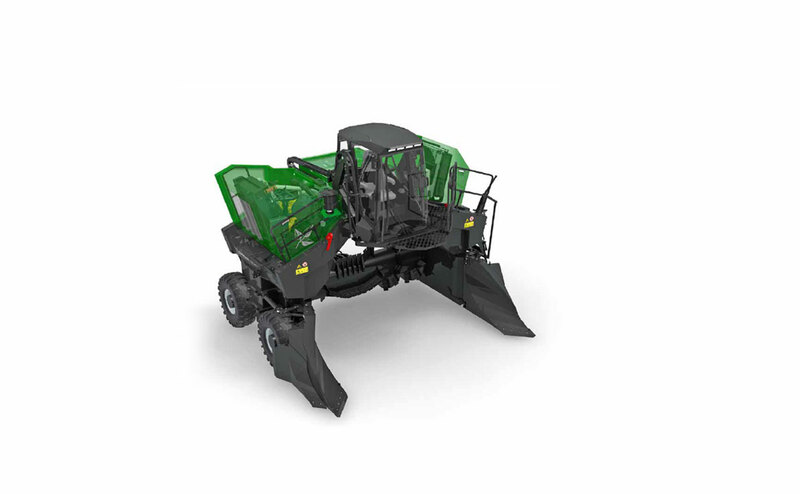 Komptech Topturn X-Series turners are engineered to produce windrows with the optimum amount of porosity and pile structure, or "chimney" effect, to increase temperatures, reduce composting times and odors, and produce the highest quality compost. 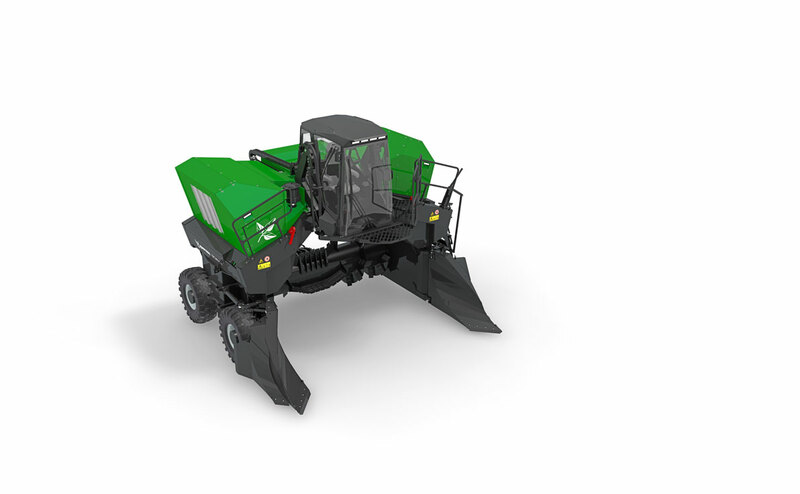 The Topturn X4500 brings high-end performance to the entry level category of compost windrow turners. The X4500 packs the proven functionality of the X series in a scale that is a perfect fit for small and medium-size composting operations. 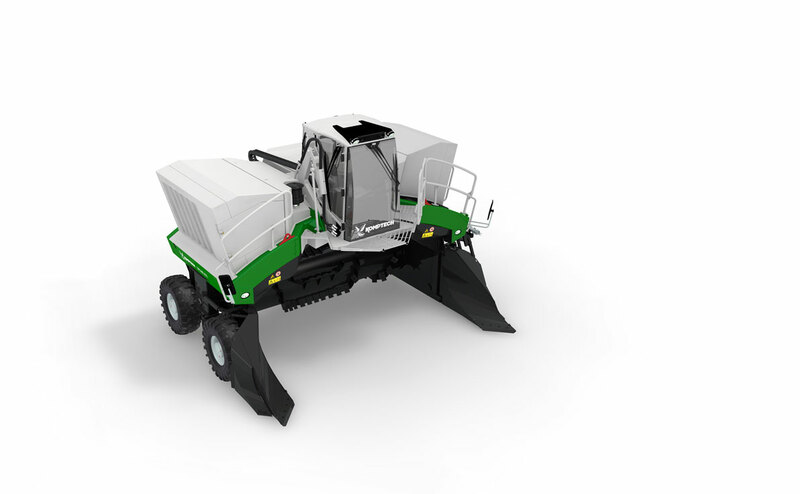 Our Topturn X5000 is a high performance compost windrow turner engineered to deliver optimally sized compost windrows, while being easily transportable and production-ready for most any sized composting facility or operation. Our Topturn X63 compost windrow features a powerful CAT® C9.3 engine and large-dimensioned turning drum with conveyor and thrower blades for high capacity throughput so you leave behind tall, peaked windrows efficiently. HAVE QUESTIONS ABOUT WINDROW TURNING? When it comes to compost windrow turning, our team is ready to help you accomplish more by delivering industry and product expertise combined with world-class parts and service support. How can we help you?